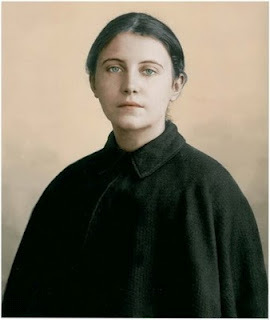 For those devoted to St Gemma, I am offering a Saint Gemma holy card package including 5 new Saint Gemma holy cards taken from authentic photographs, 1 St Gemma relic card with 3rd class relic attached, and also a beautiful St Gemma prayer pamphlet. The 5 holy cards, 1 relic card and prayer pamphlet is $9.00, plus $2.00 shipping (worldwide)= ($11.00 total). I endeavor to ship within one day. 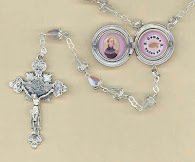 To order, click here to go to the St Gemma Gift Store. When ordering, please be sure to include your current mailing address. Please feel free to email me at gdallaire1@gmail.com if you have any questions. All proceeds will be used for the benefit of this website. I just received the holy card package and the medal in the mail. The cards are nicer than I imagined. Thank you very much, Glenn. Thanks for your kind message. 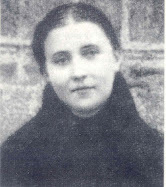 I am really glad to hear that you like the St Gemma holy cards. isnt it simony to sell any saint's relics? Simony only applies to 1st and 2nd class relics. The Code of Canon Law of the Catholic Church allows for the the sale of 3rd class relics, which is what is offered here on this website. The relic card offered here is a piece of cloth touched to a certified authentic 1st class relic of St Gemma, and this is clearly stated on the back of the card. Thus it is an authentic 3rd class relic. 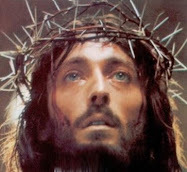 This is why 3rd class relic cards are offered for sale at virtually every Catholic shrine and religious store throught the world. Thanks for you kind comments. 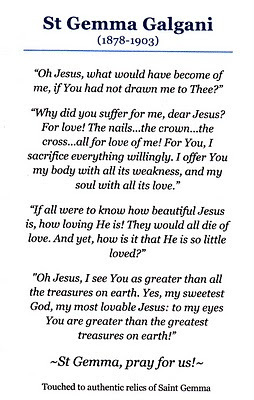 I am really glad to hear that you liked the holy cards. 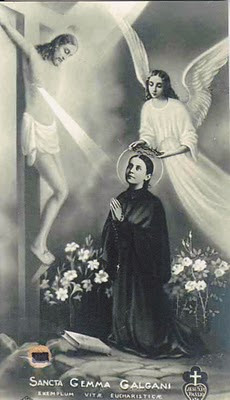 I pray that St Gemma may always be very close to you, and may she lead you ever closer to Jesus. 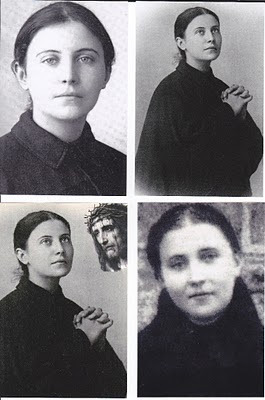 I have other St Gemma items also--let me know what you are looking for and I will let you know if I have it. Do you also have books about St. Gemma? Hello, Glenn. I was wondering if there would be any way for me to receive just a St. Gemma medal and holy card if they are still available? 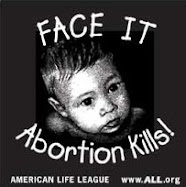 If so, what donation do you ask for? Thank you and God bless. To reply to your question, YES, you can order the St Gemma medals individually along with a small set of the St Gemma holy cards. 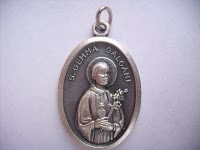 Everything is availible in the St Gemma Store---just click on "St Gemma Store" link at the top of this page. My 1st grade daughter is doing a report on and dressing as St. Gemma for school we thought it would be cool to bring in her relic and prayer card to show the class she is so excited to receive them. Is this still in the act of being shipped? I just discovered her through this Facebook group i am a part of. She touched my heart and i JUST discovered her 2 hours ago. 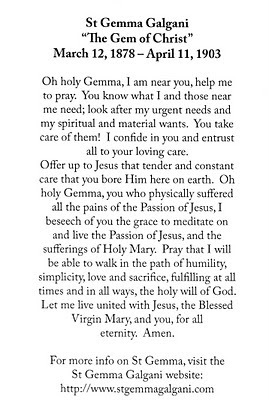 I really want that prayer card and would seriously pay for it, i have a feeling she wanted me to stumble upon her. I feel so warm looking in her eyes; I see her soul, a beautiful one. I am covered beyond stress, i am a first year college student and this takes away all the stress I have on me. Yes! all of the items listed in the St Gemma Gift StoreSt Gemma Gift Store are currently available so feel free to order whatever you would like. I normally ship within 24 hours (except Sundays).